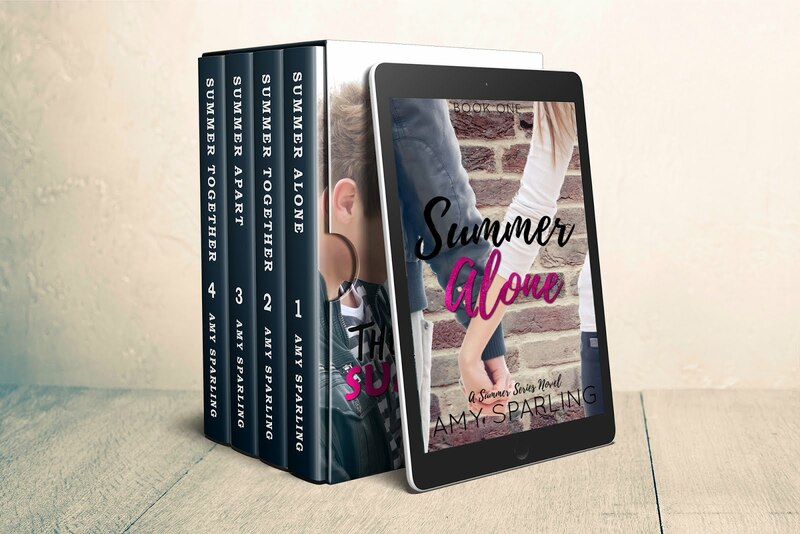 is on sale for 99 cents! For today only, you can get all four parts of the series (which are usually 99 cents each) for the price of one. If you already have the books, this is a great opportunity to gift a copy to someone you know. And finally, this news isn't exactly *music* related, but it IS audio related. 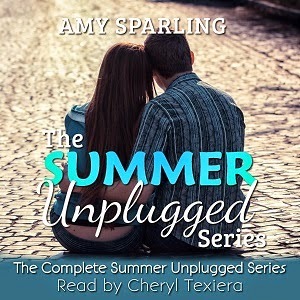 *drum roll please*..... Summer Unplugged is currently in production to be made into an audio book!! The amazingly talented actress and producer Cheryl Texiera is the narrator, and I've already heard some of the book... I promise you, she is rocking Bayleigh's voice in this story. You guys are going to love it.